Onam is certainly the most spectacular festival of Kerala. One must experience the magnificence of this harvest festival that is celebrated to welcome the spirit of legendary King Mahabali. 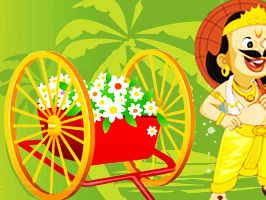 The biggest and the most important festivals of Kerala is Onam and it is celebrated with joy and zeal all over the state. This Hindu festival commemorates the Vamana avatar of Vishnu and welcomes the spirit of King Mahabali. Celebrated during the month of Chingam, the first month of Malayalam Calendar (Kollavarsham), this ten day long festival falls in the month of August-September according to Gregorian calendar. Marked by several cultural festivities like intricate floral mats, scrumptious feasts, snake boat races, folk dances, folk music and various games, Onam becomes the most unique and culturally rich festival. Whole of Kerala comes to life, submerged in gaudy colours all the ten days of the festivities. The feeling of harmony and brotherhood seeps in and without the discrimination of race, gender, caste or creed, the people of Kerala make merry in unison. This being one of the most remarkable features of this hugely celebrated harvest festival. 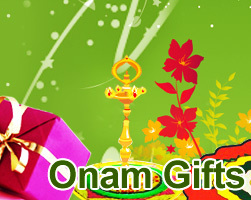 Onam lasts for ten days. 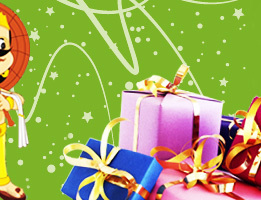 First day, Atham and tenth day, Thiruvonam are most important of all. The popularity and the enthusiasm with which it is celebrated made Onam the National Festival of Kerala and these festive days are promoted as Tourist Week for Kerala. The state witnesses the maximum footfall of tourists during the colourful event of Onam. Atham marks the beginning of festivities and the making of intricate floral mat starts from this day that is displayed in the front courtyard of the homes. It is called pookalam. With each passing day, flowers of different colours are added to it and by the tenth day, this pookalam or athapoo takes a massive elegant shape. On the day of Thiruvonam, idols of Lord Vishnu and King Mahabali are placed in the centre of it. However, it's the Snake Boat Race or Vallamkali that is the most amazing sight of Onam wherein, large snake-like boats, decked with ornaments and colourful umbrellas, take part in a race that is held at the Aranmula temple erected on the shores of the river Pamba. One can feel the enthusiasm and energy of the oarsmen by witnessing the event. Also, the grand nine-course meal which is served on the green banana leaf, Onasadya, is the highlight of the event whereas the procession of ornamented elephants is indeed a majestic sight. And watching women dressed in their traditional attire, singing and dancing to the tune of folk songs, and men participating in the sports, adds to the beauty of the festival. 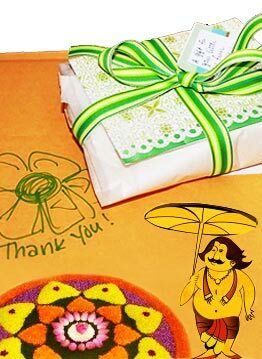 There's a lot more to Onam than the words can depict. Experience and cherish for lifetime, the spirit of this glorious festival on 28th August 2015 (Friday).